As we all know, Instagram has become a regular pastime for us, and we can find there are lots of gifted photographers there. Though Instagram app allows us to share these fantastic videos and photos with friends and family easily, but if you want to download video instagram doesn’t offer you with the option to do so. What if you notice a photo or video on Instagram that you want to save to iPhone for later viewing, or simply because you find it interesting? Is there any instagram video downloader? The answer is yes. Take some time to read our post and learn how to download video from instagram on iPhone with an instagram video download app. To download instagram video iPhone user can try InstaSave, a wonderful instagram video download app. InstaSave can help download video instagram quickly, saving it straight to your iPhone’s memory. And its process is simple, quick and effective. Follow the steps mentioned below to download instagram video on iPhone using an instagram video downloader app. Step 1. Find and download the instagram video download app, InstaSave free in the App Store. Step 2. Login Instagram, and find the video you want to download. Step 3. Open the Video and tap Copy Share URL. Step 4. Launch the instagram video downloader, and the URL will be pasted in automatically. Step 5. In the preview tab, click Download to save the video. There! That’s the simplest way to download video instagram users could try. 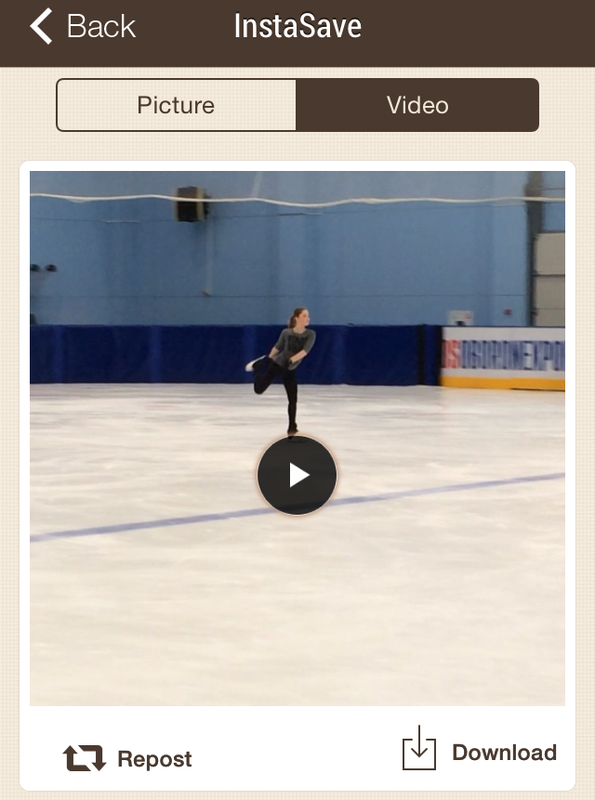 To download instagram video iPhone user just need to complete the 5 simple steps above. If you want to download photos from Instagram, the simplest way would be just take a screenshot on your iPhone. But now things might be changed as Instagram is reported planning on adopting a feature from Snapchat. Everytime someone takes a screenshot of an instagram story, the publisher would be notified. If you don’t want others to know that you are saving photos from Instagram, there are a lot of other apps on the App Store that can help you download photos and videos from Instagram. But as you’d know, most of them contain in-app purchases and tons of ads. But at least they work. To take a screenshot on iPhone, press and hold the Power and Home button at the same time. If you got a photo you save from Instagram deleted and want to get it back, here’s a program you can use to do that:Leawo iOS Data Recovery. It’s a practical piece of data recovery software that is able to help you recover deleted photos on your iPhone with ease. With it you won’t have to worry about losing the photo forever. Here’s how you can use it to recover the deleted Instagram photo from your iPhone. 1. Connect your iPhone to your PC and then open Leawo iOS Data Recovery on your computer. 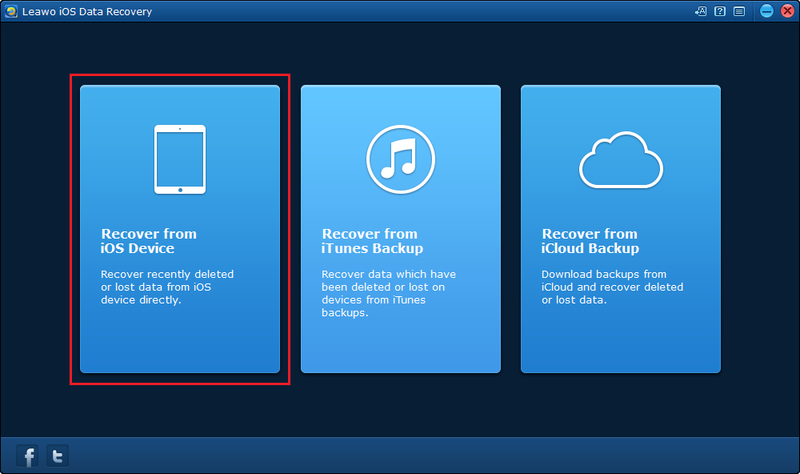 There will be 3 options provided to you:Recover from iOS Device, Recover from iTunes backup and Recover from iCloud backup. Click on Recover from iOS Device. 2. 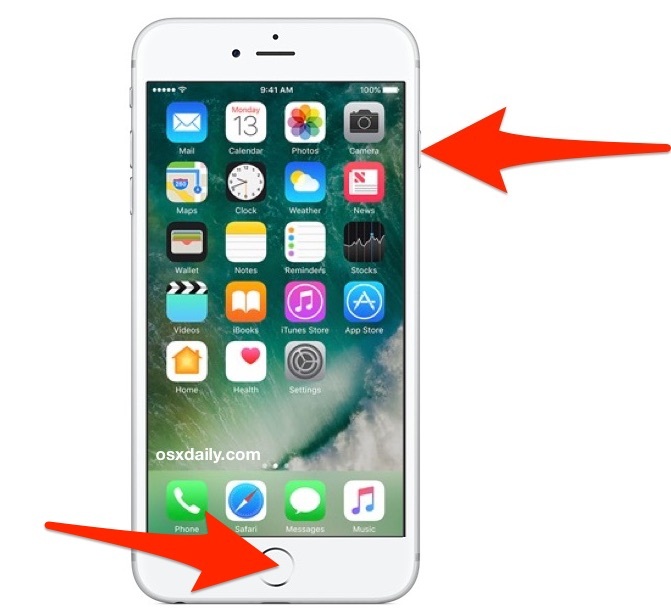 You should see the image of your iPhone in the center, and that means the program has recognized your device. 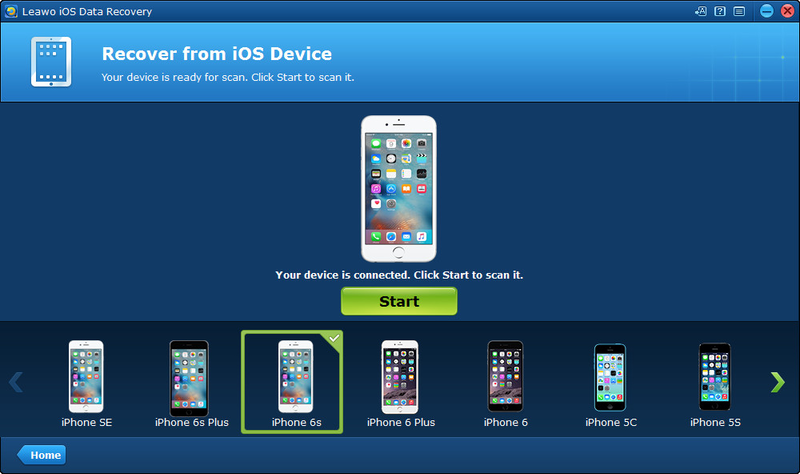 Click on the Start button below so that the program can scan and analyze your iPhone and find your deleted photo. 3. After the scanning process is complete, click on Camera Roll to find your photo. 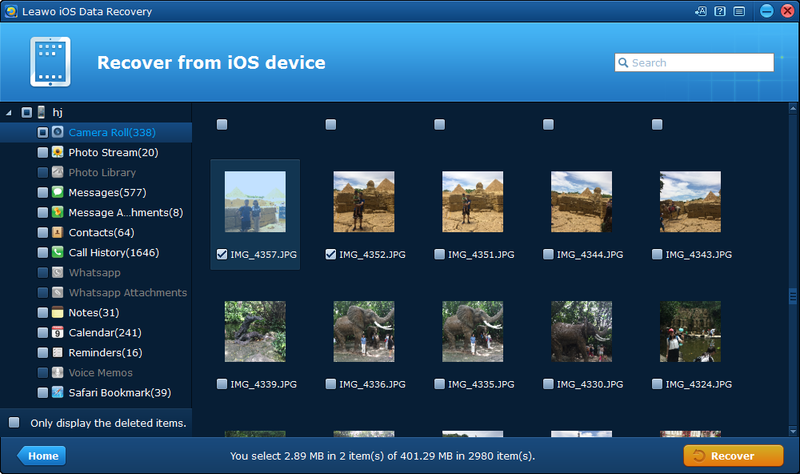 But the program will show you all the photos on your iPhone, including the deleted ones. If you want to check out the deleted photo only, there’s an option called Only Display Deleted Items at the bottom of the left sidebar. Enable it and you will only see the files you deleted from your iPhone. Find the photo you want to recover, select it and then click on the orange Recover button located in the bottom right-hand side of the file list. 4. 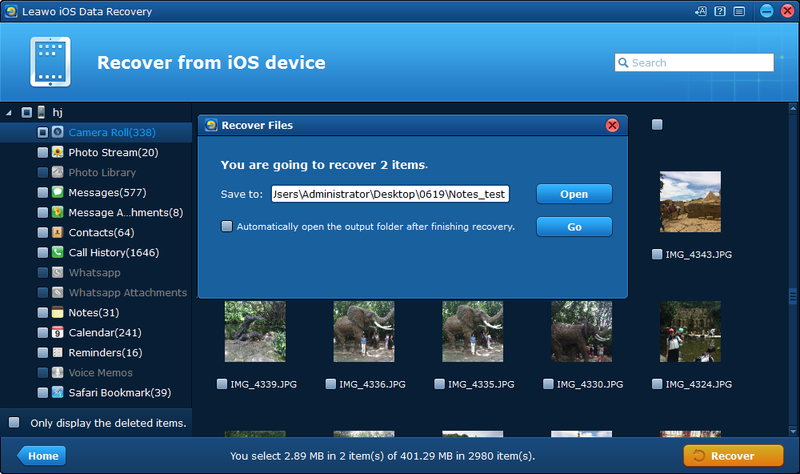 Next step is to set a folder on your computer to temporarily store the photo you are recovering. Click the Open button on the popup to choose the folder. And to start the recovery, click on that Go button below the Open button. After the recovery is done, you can open the folder you set to find your photo and transfer your photo back to your iPhone. There are times when you want to save Instagram videos on iPhone, with the instagram video download app, you can download and save the contents easily. More importantly, it is totally free.